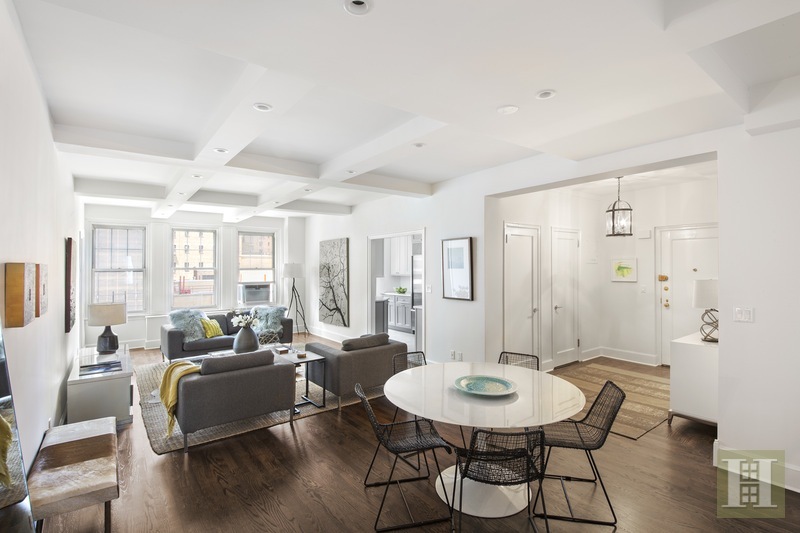 Elegance abounds in this triple-mint and expansive 4-bedroom/4-bathroom home with three exposures that was just gut-renovated with new construction using only the finest materials and finishes. 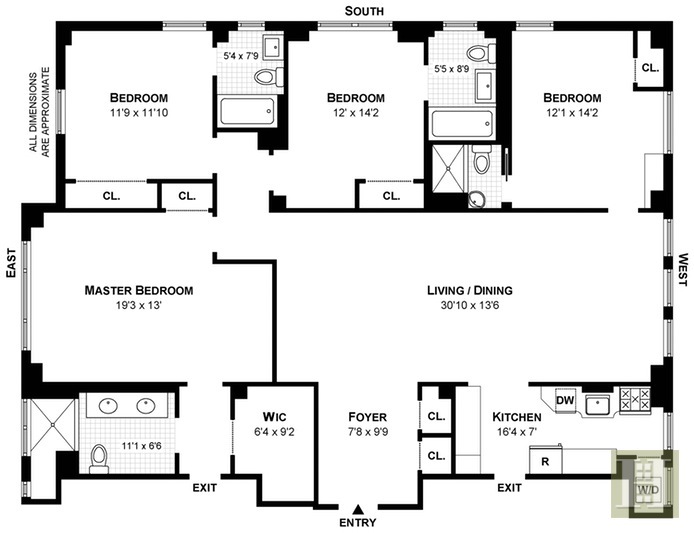 Originally two sizable apartments, the new 7-room floor plan seamlessly integrates contemporary design and comforts with the tradition of large-scale rooms and details found in prewar layouts. New hardwood floors and base moldings throughout, and 9.5-foot ceilings and big windows in every room. You will also appreciate the abundance of closet space throughout the home. An extra-wide foyer with two closets invites you into an exceptional, loft-like great room drenched in soothing natural light. With ample room for formal (or casual) dining and comfortable living, it's the perfect place for entertaining. The intricate beamed-ceiling with specialty lighting is a standout feature. 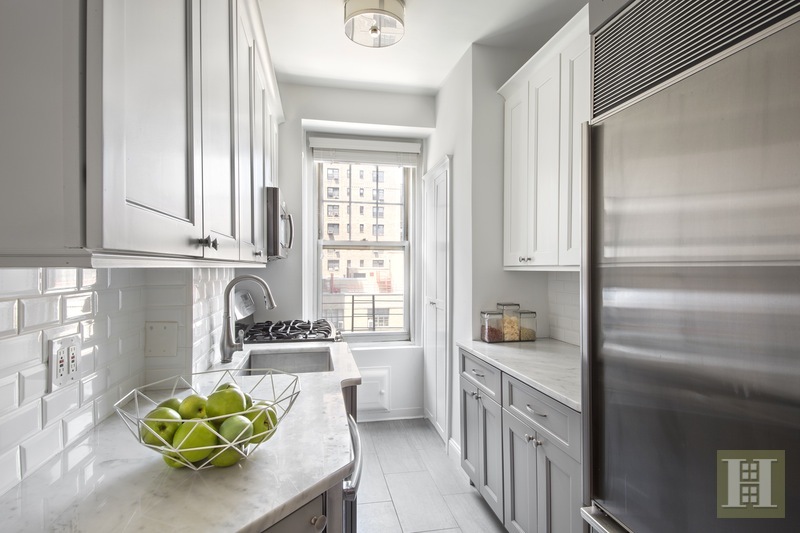 A culinary delight, the kitchen has stunning marble counter tops, a surplus of cabinets, stainless steel appliances, including a Subzero refrigerator and five-burner stove, plus a washer and dryer. Each of the bedrooms is oversized and has an en-suite bathroom with beautiful tile work and custom vanity. A peaceful and private retreat given the extra insulated walls, the master bedroom is grand and gracious with plenty of room for a king-size bed and a separate seating area. 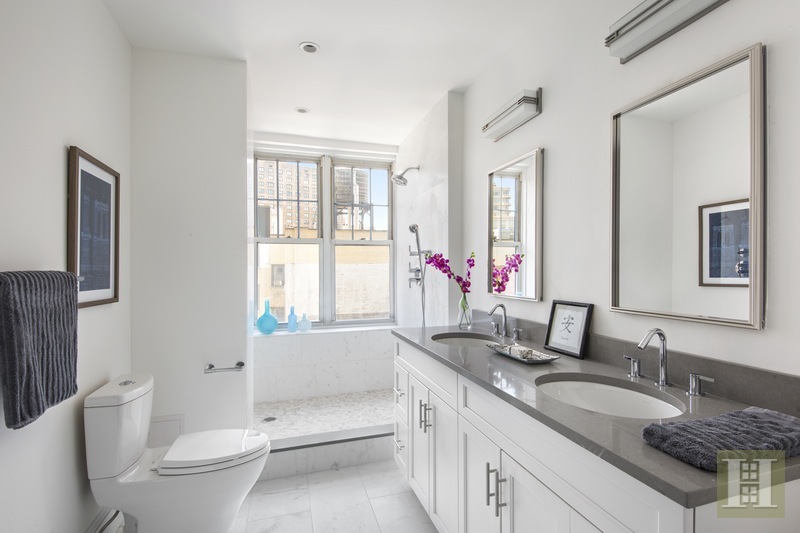 The large walk-in closet is especially appealing while the spa-like marble bathroom hosts a glass-enclosed shower and double-sink vanity. 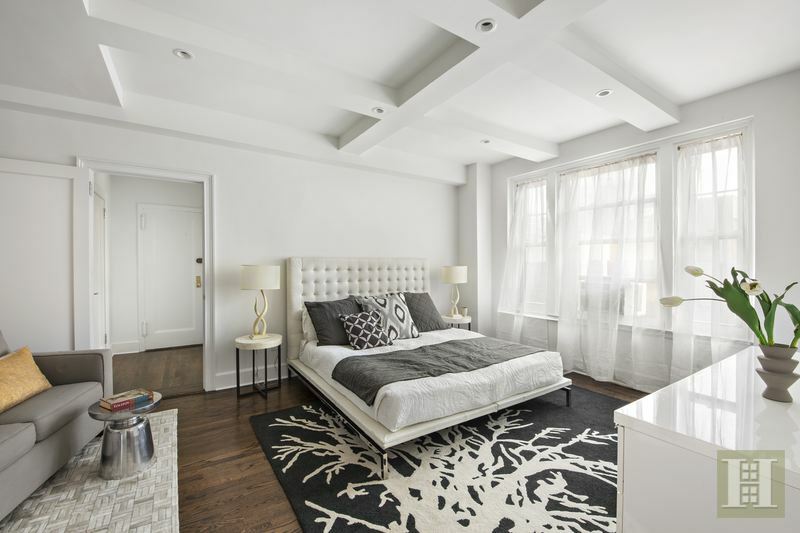 Built in 1927 and designed by Emory Roth, one the most esteemed and highly regarded Manhattan architects in the early 20th century, 310 West End Avenue is a full-service boutique building boasting fine services: 24-hour doorman, live-in superintendent, private storage, bike room, and laundry room. 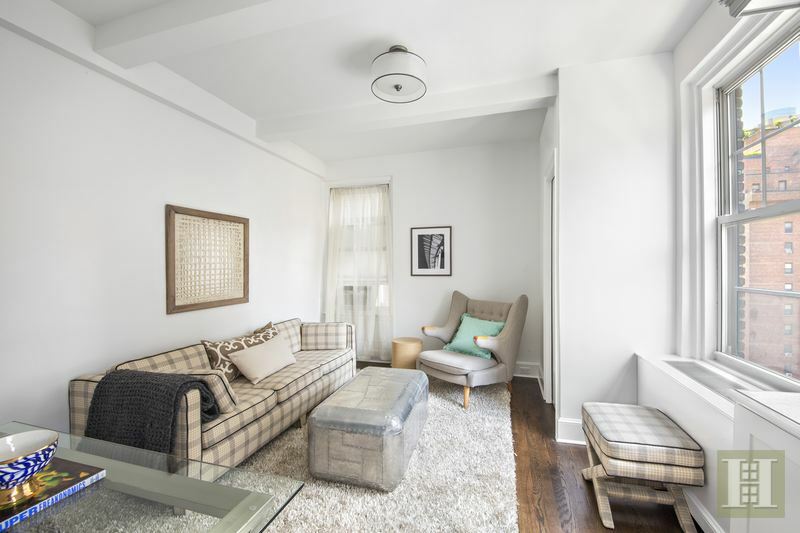 Located in the heart of the Upper West Side (at 75th Street) with a pet-friendly attitude, this sophisticated gem is just a short block away from beautiful Riverside Park with access to playgrounds, bike paths, and many other outdoor activities. 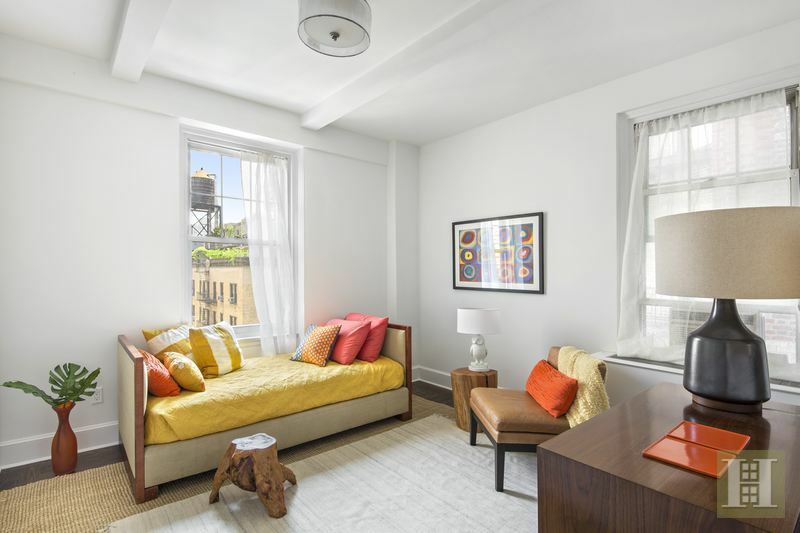 The building is also convenient to the express subway, parking garages, food shopping at Fairway Market and Citarella, fine dining, charming cafes, boutique shops and popular retail destinations. Location, Location, Location!!! All of this and a low maintenance too. Don't miss out; make this home your reality today.